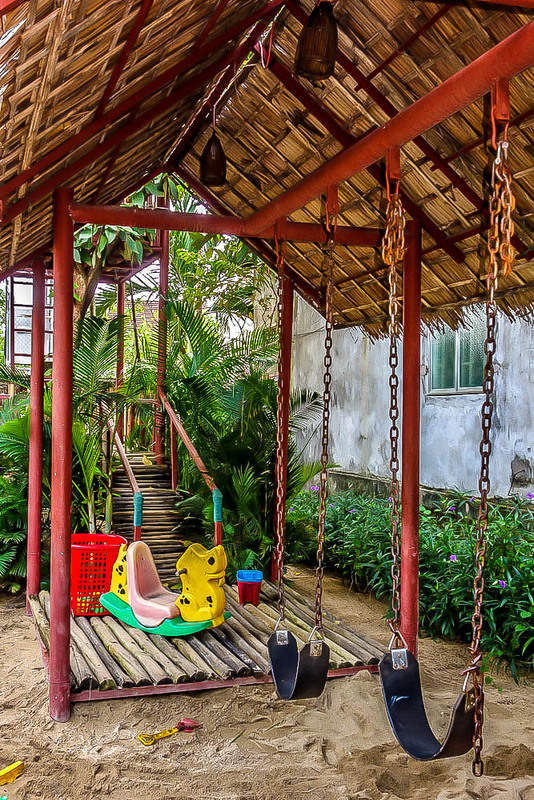 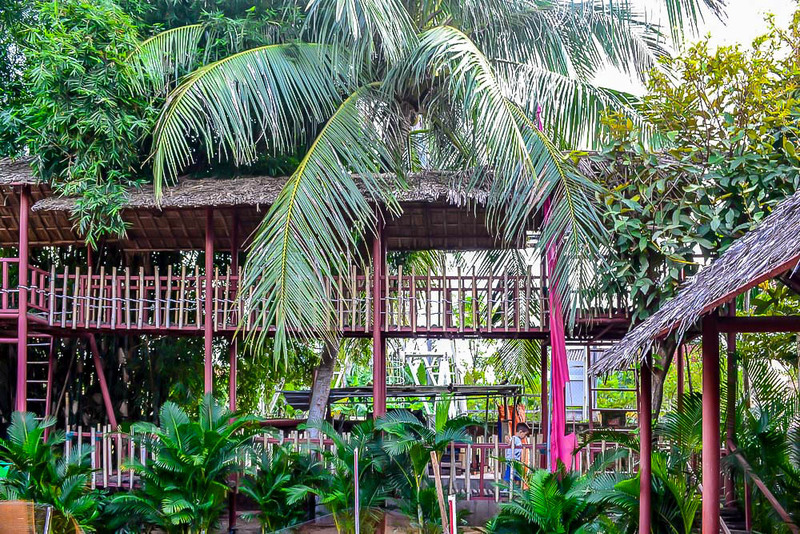 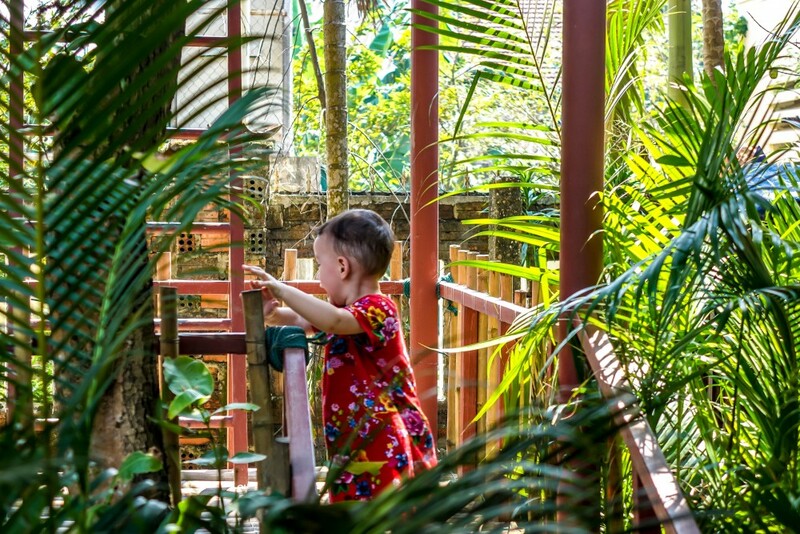 Dingo Deli is top of our list for kid-friendly places in Hoi An. Part café, restaurant and coffee shop it also doubles as a bakery and mini mart. 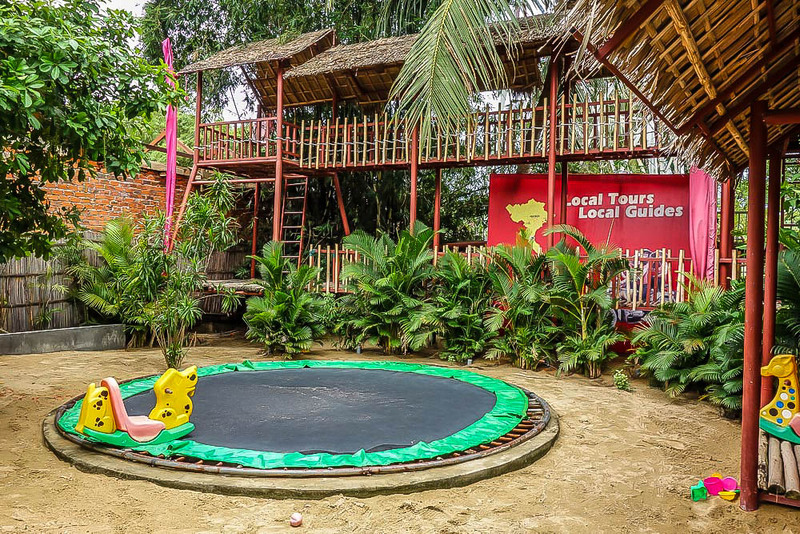 But the highlight for families is the kids’ playground which boasts an in-ground trampoline, swings and tree house. Simply put, Dingo Deli is a must-visit for families. 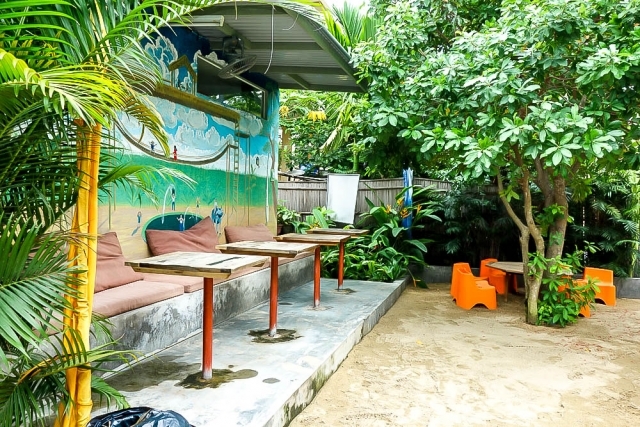 Located half way between the beach and the Old Town on Cua Dai, Dingo Deli offers capacious booths outdoors and a crisply air-conditioned interior of tables and lounges. 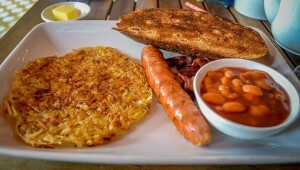 The delectable Western menu proffers some great kids’ favourites such as the highly addictive macaroni cheese. 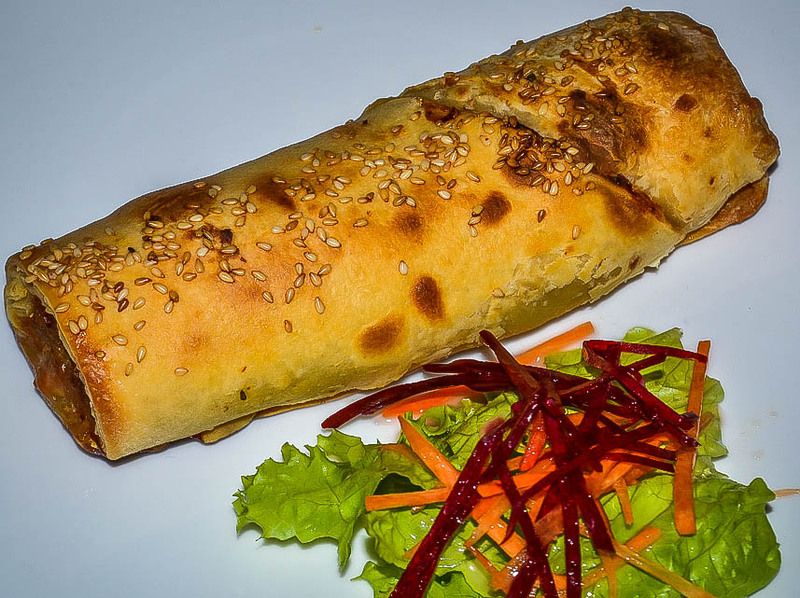 The adult menu has an excellent selection: from gourmet pies to pasta, from Mediterranean salads to baked dinners, from all-day breakfasts to Mexican treats. 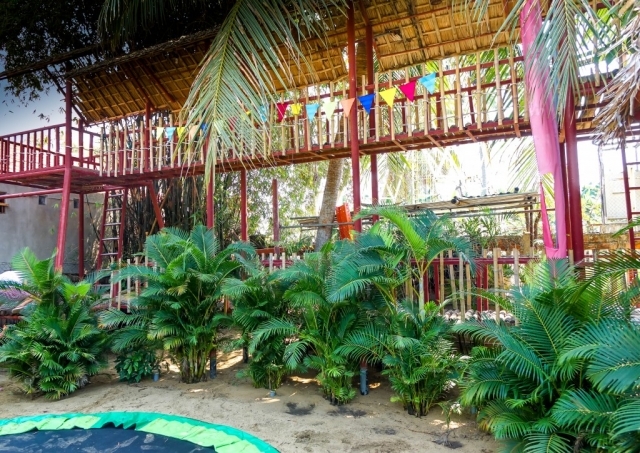 Home delivery is offered at no extra charge – one of the few home delivery services in Hoi An, pizza and Indian specialists aside. 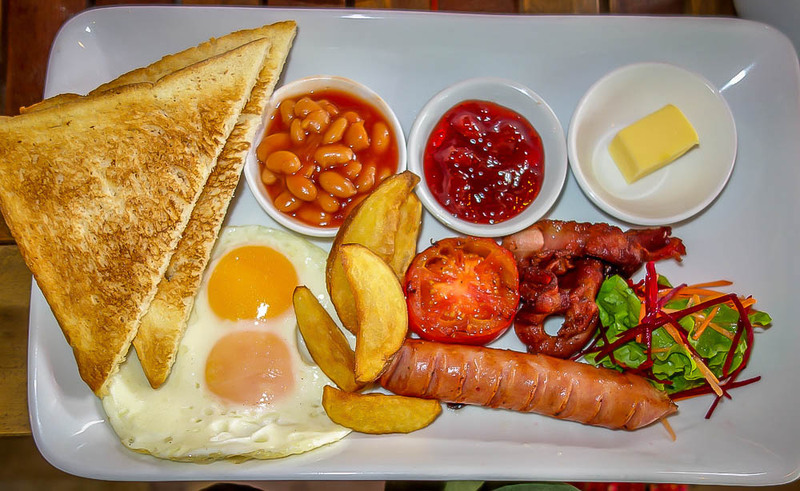 See the home delivery menu here. Gordon North is the indefatigable owner/manager behind it all (and great venue, Hoi An Sports Bar). One wonders what stone he has left unturned.